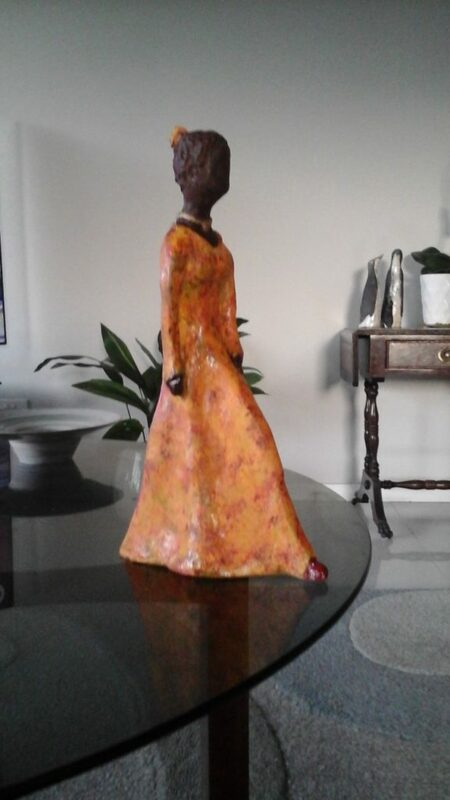 The Treefern Potters is a diverse group of ceramic artists with its origins in the foothills of the Dandenong Ranges. 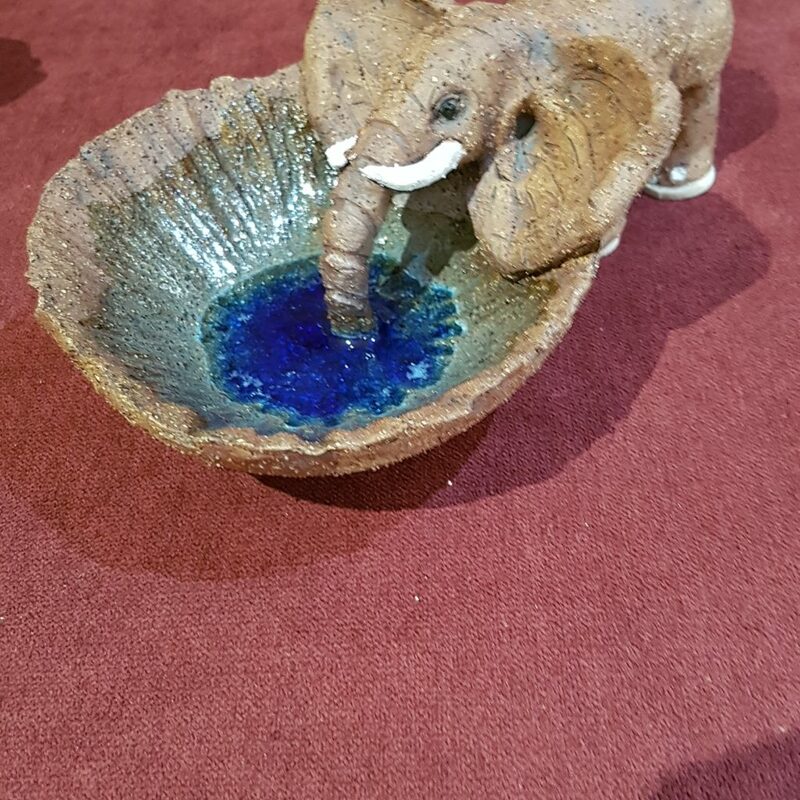 The Treefern Potters came together through various pottery classes and community groups and are bound by a common addiction to clay. 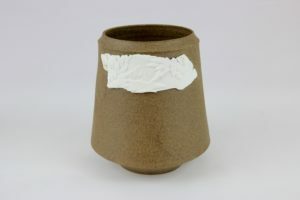 From a wide range of backgrounds and cultures, covering a broad range of styles and subjects, the Treefern Potters produce highly individual tableware, homewares, sculpture for both home and garden. 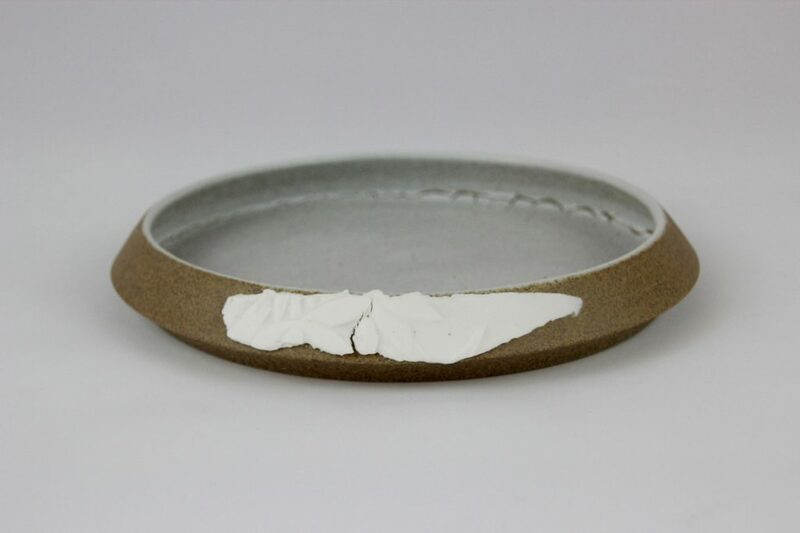 Their work ranges from tiny native animals to large tribal sculptures; from delicate porcelain vessels to chunky stoneware urns; from simple sushi plates to elaborate tea pots and from intricate jewellery pieces to recycled ceramic wall art. 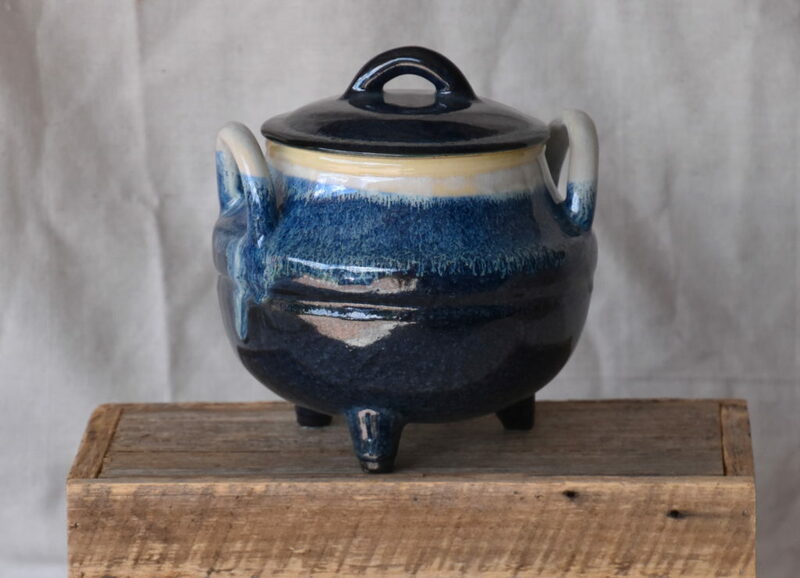 Whether you’re 2 or 102, whether you like traditional bowls and platters or an out of the ordinary sculpture there is something for everyone amongst this vast range of quality pottery. 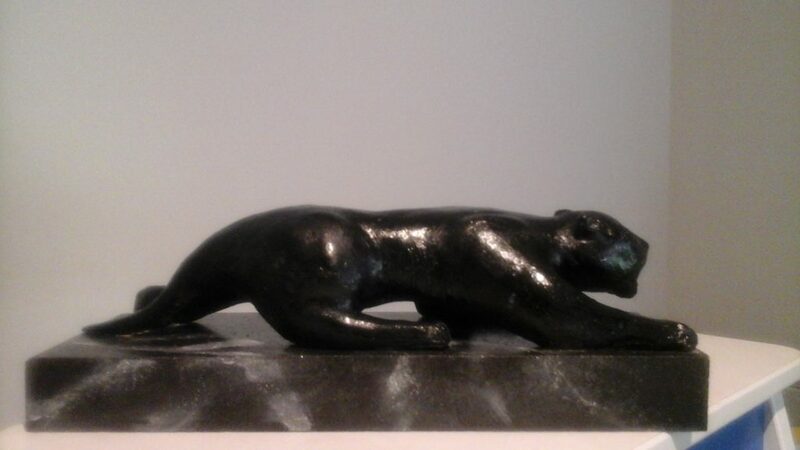 The Treefern Potters re holding their Annual Exhibition in the bolin bolin Gallery at Bulleen art & Garden this year.